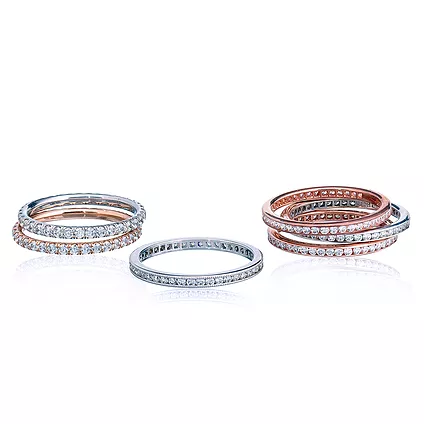 Our Signature Collection is made in the US and built like no other. It is dye-cast, not mold-cut like from most manufacturers, which makes it seamless and perfect in every way. 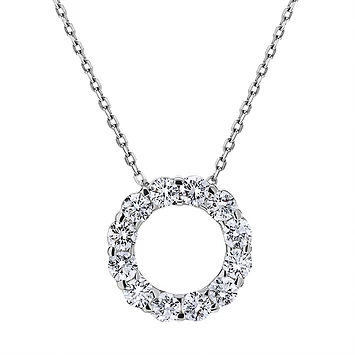 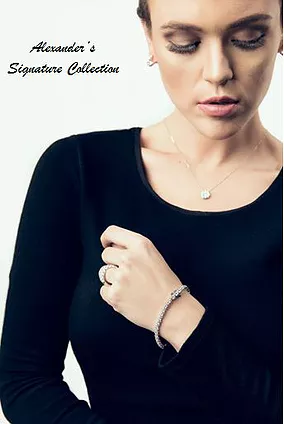 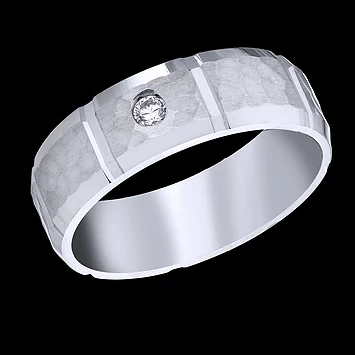 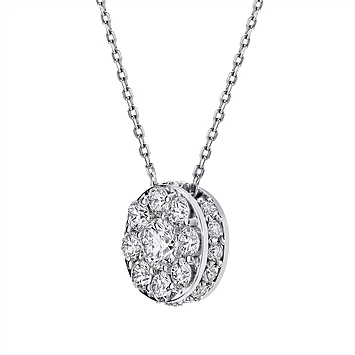 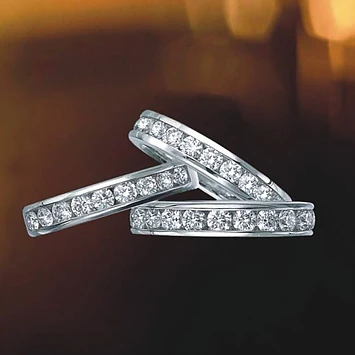 This exciting new brand of diamond jewelry is manufactured here in the U.S. exclusively for us, and it is, quite simply, the finest quality available anywhere. 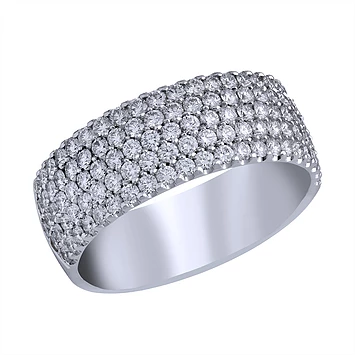 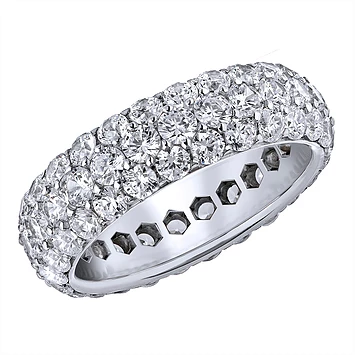 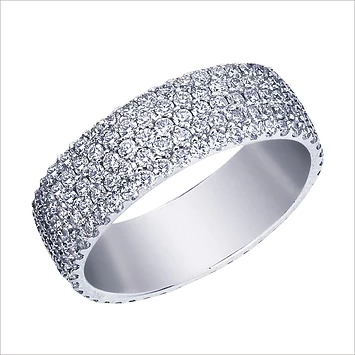 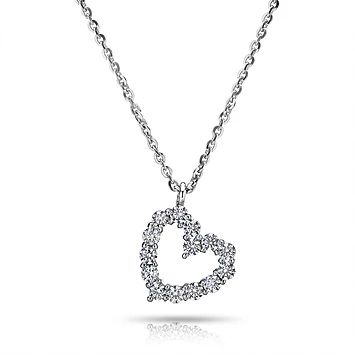 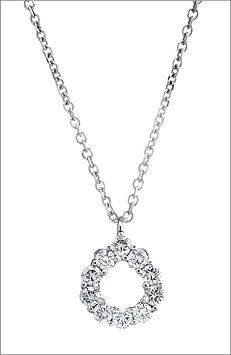 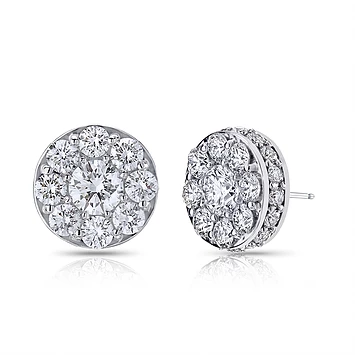 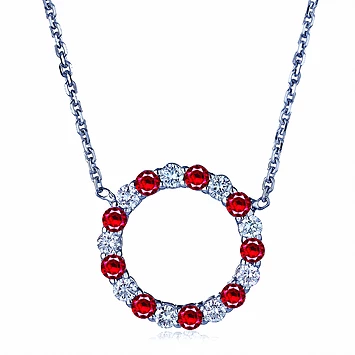 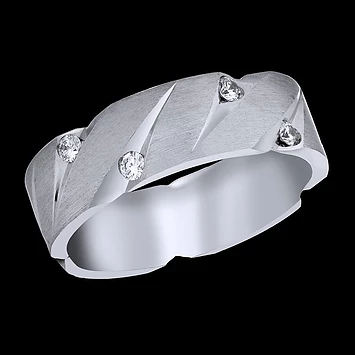 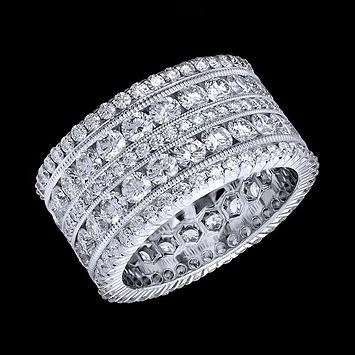 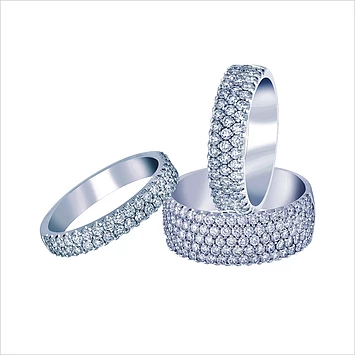 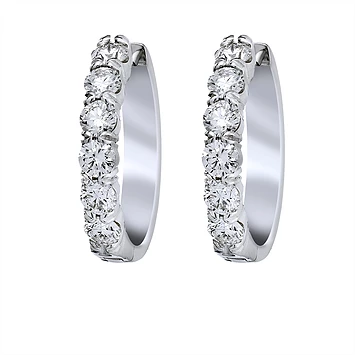 The brand consists of diamond pendants, earrings, rings and bracelets and it is available in both 18kt Gold or Platinum. 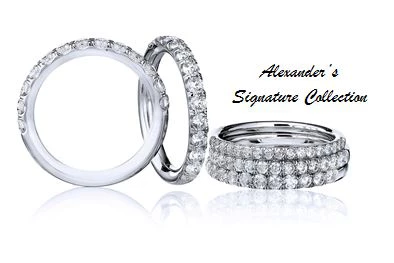 Alexander’s Signature is so well made, that every piece comes with a 5-year Warranty. 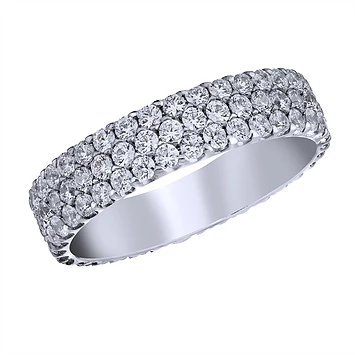 You will never regret buying the best! 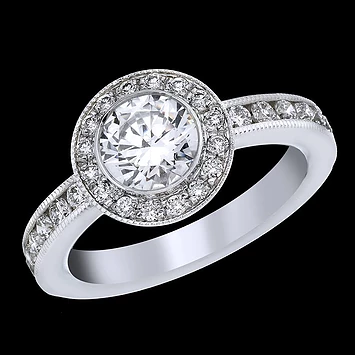 Call for an appointment or come visit with us today. 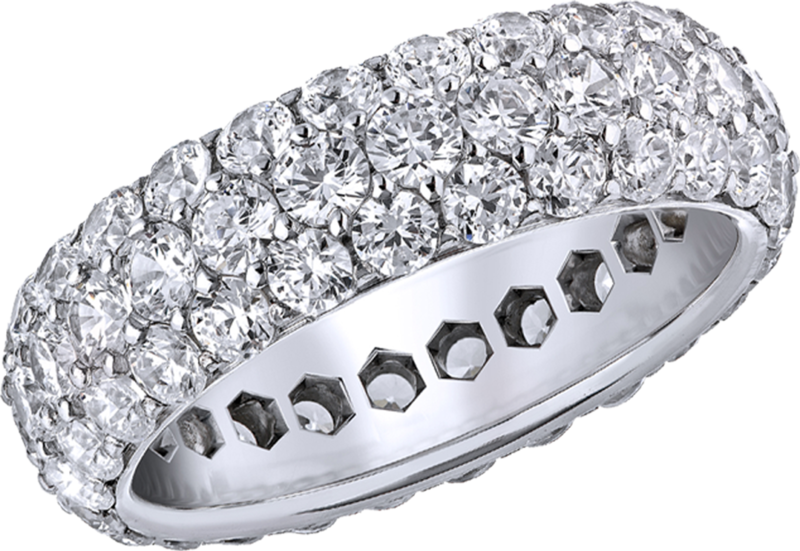 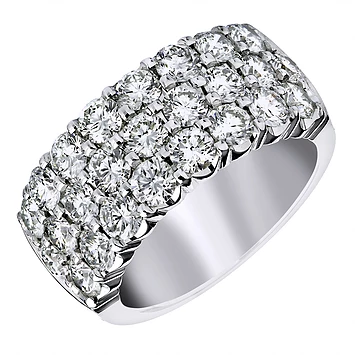 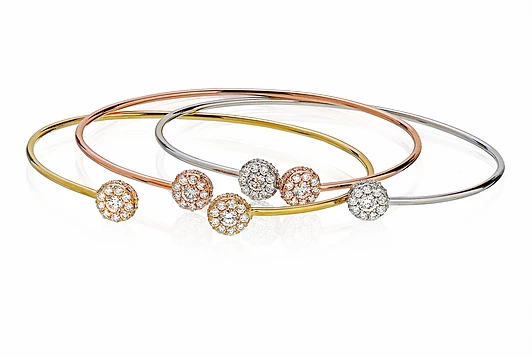 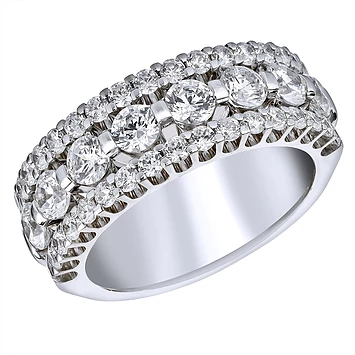 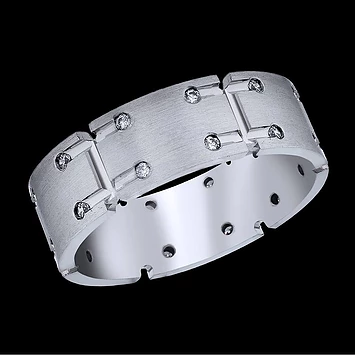 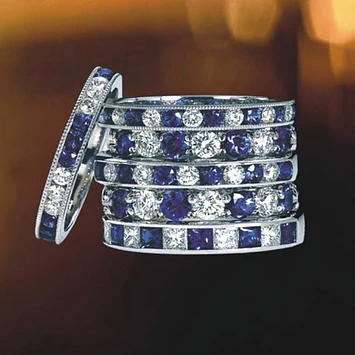 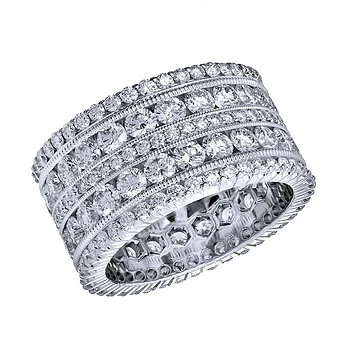 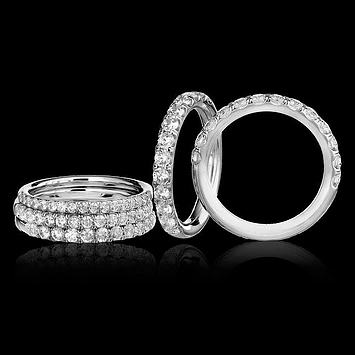 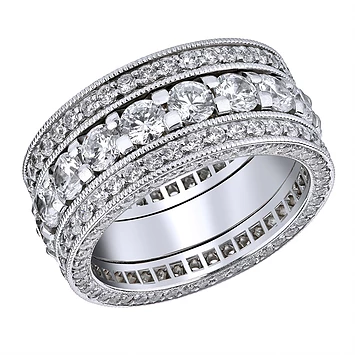 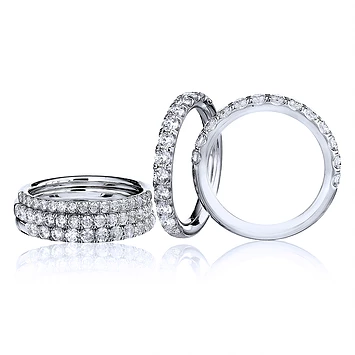 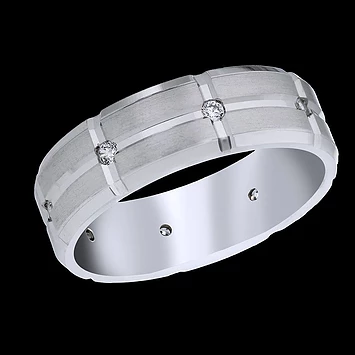 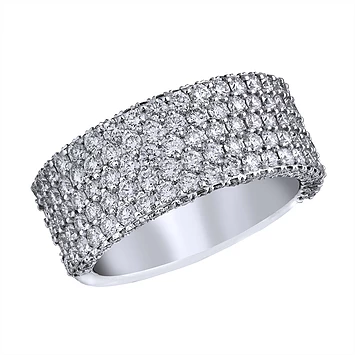 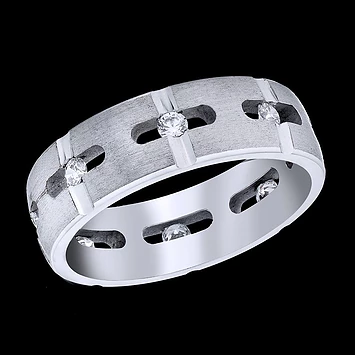 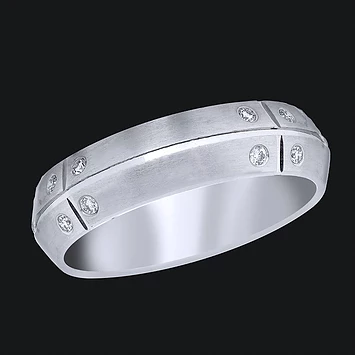 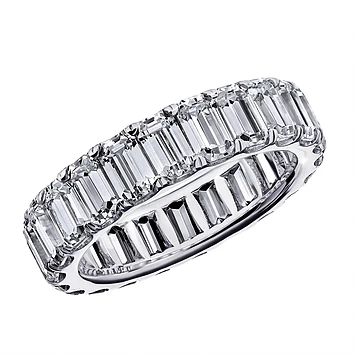 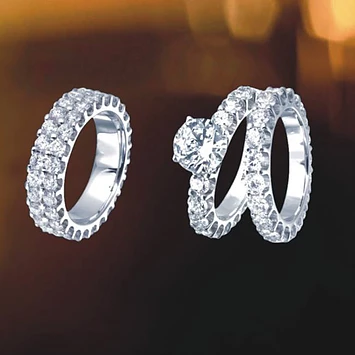 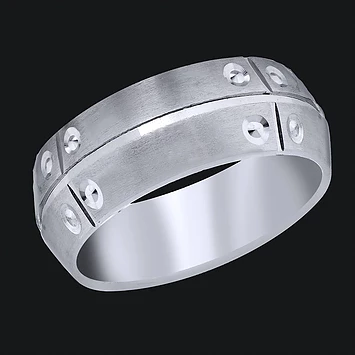 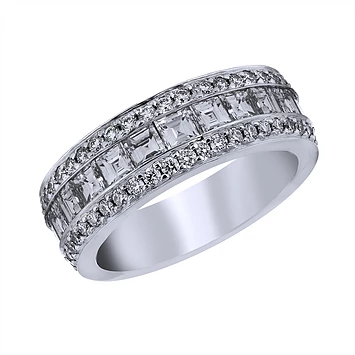 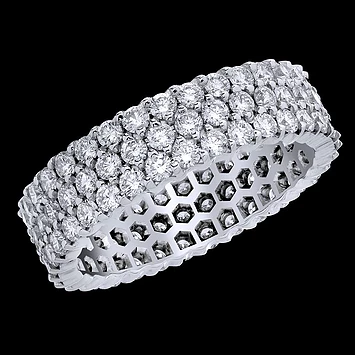 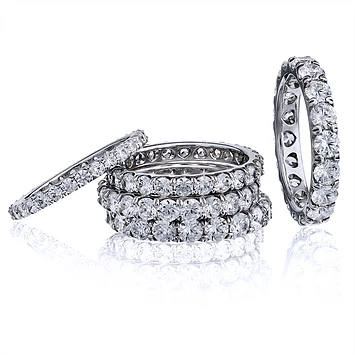 Alexander’s specializes in Core Diamond Essentials, including die-struck bands, pendants, earrings and bracelets. 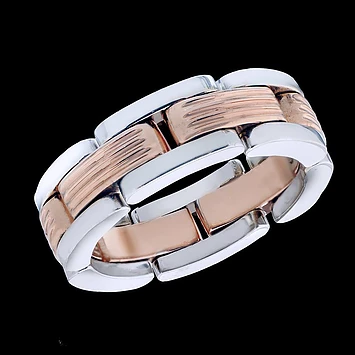 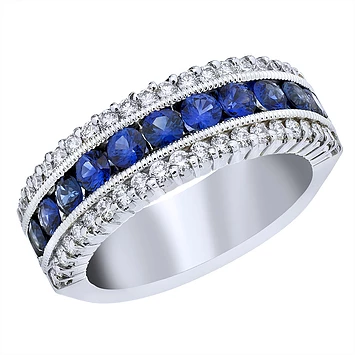 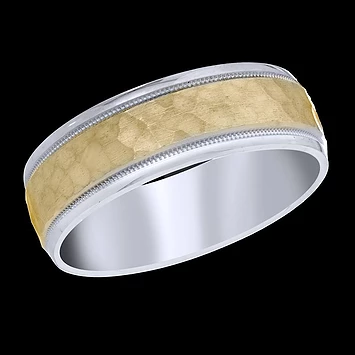 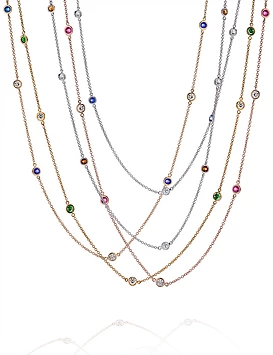 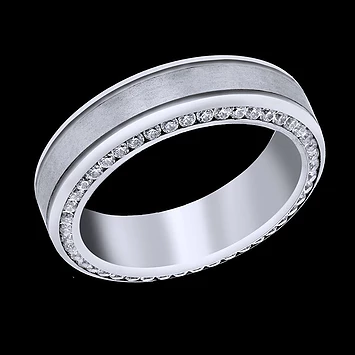 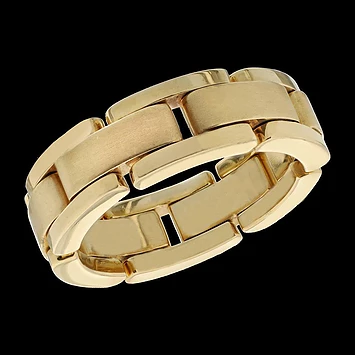 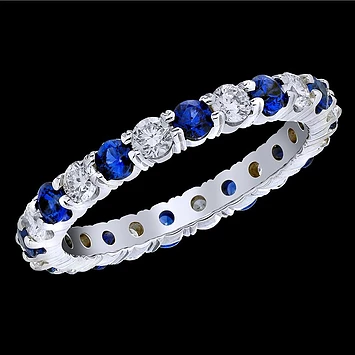 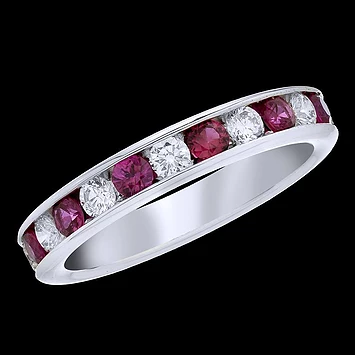 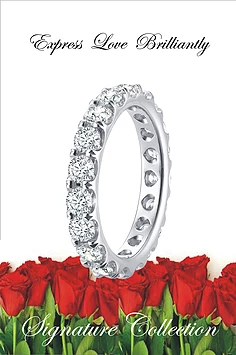 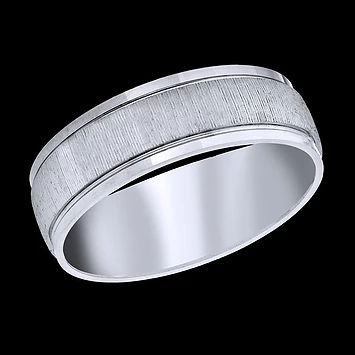 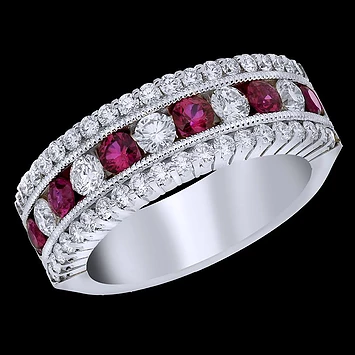 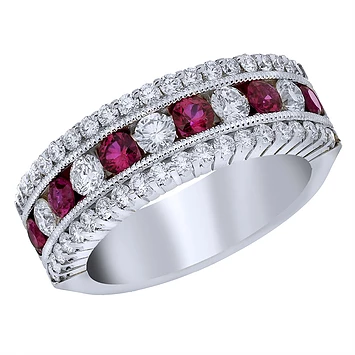 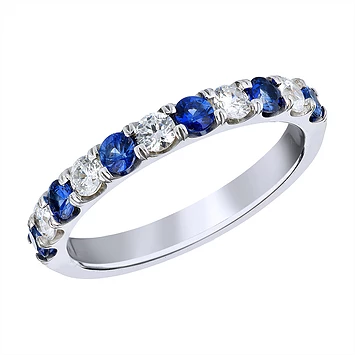 Our products are available in 18kt white (Nickel-free) gold, in platinum, and in a rose and yellow gold, and in all-diamond and with color-stones, including ruby, sapphire, tsavorite, pink-sapphire and yellow-sapphire. 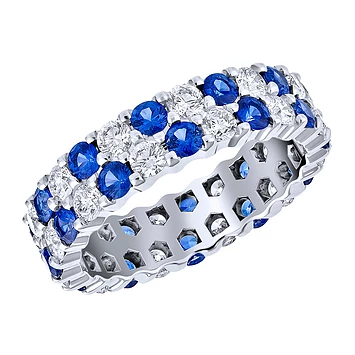 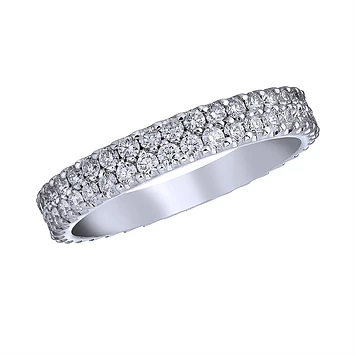 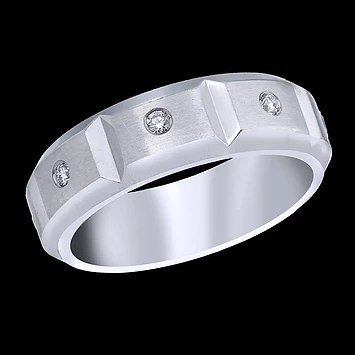 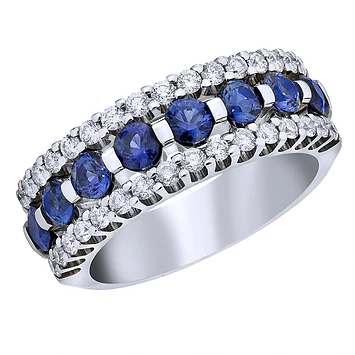 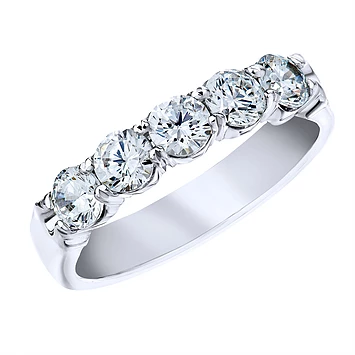 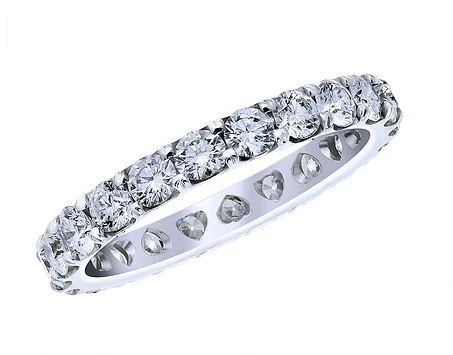 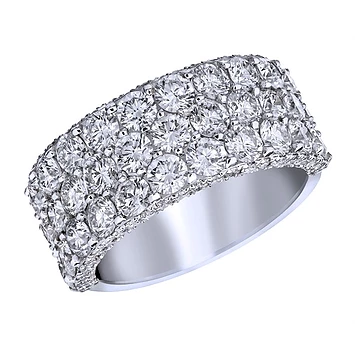 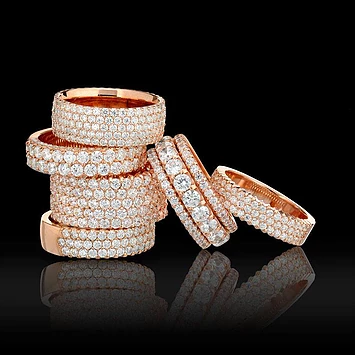 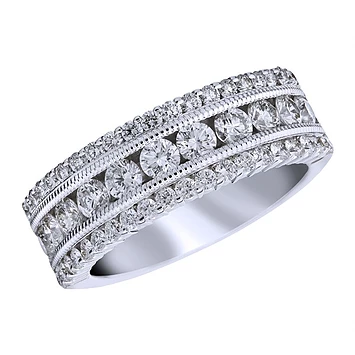 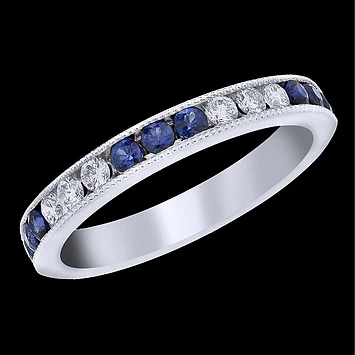 Utilizing only the best quality materials in diamonds, colored stones and metals (18kt gold, nickel-free and Platinum), we produce a wide-range of diamond and color-stone essentials supported by the highest commitment to customer service and fast delivery.